Lollies, sweets and confectionery in general has always been popular as a treat for the taste buds, but Japan has taken it a step further but creating works of art with every individual lolly they create. From Lollipops to cups of coffee, the effort put in to, and the attention to detail, is second to none, and it shows with these unique works. These are ten Japanese desserts that we wouldn’t mind getting diabetes for, as they look like nothing we’ve ever seen. 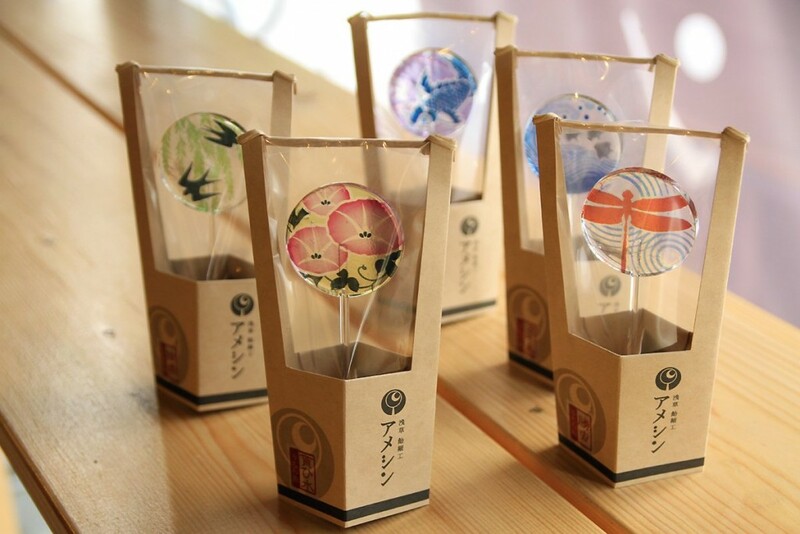 The Japanese took the humble lollipop and turned it into individual works of art, these lollipops are called Uchiwa Lollipops. 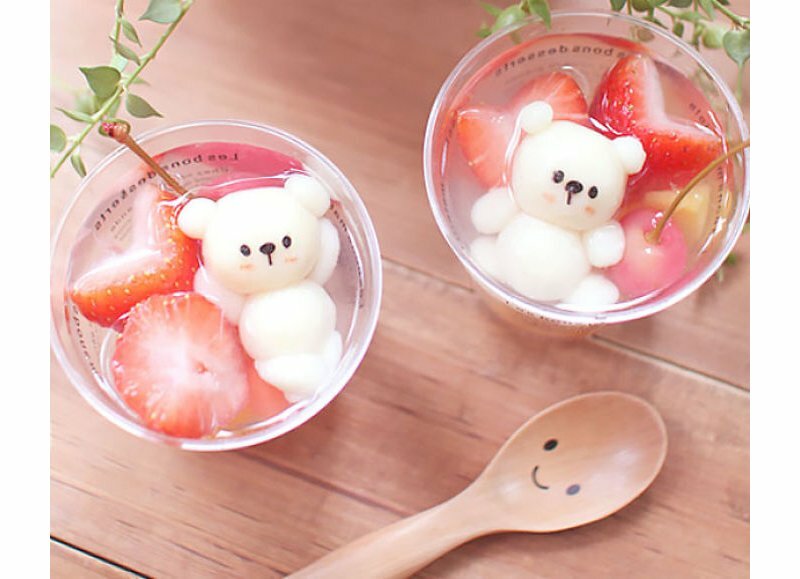 These cute candy bears look delicious in this lychee juice drink with fresh fruit. Not only is it creative but its a great way of getting kids to enjoy some fresh fruit in a fun way.